Membership is open to artists of many disciplines. Gloria Varney, Claudia Brahms, Noel Mount. Interested in a career at the Nezinscot Farm Fiber Studio? We are now taking applications for Winter/Spring and Summer Assistant Fiber Studio Managers and Artist in Residence. What makes the guild unique? Gloria Varney, Claudia Brahms, Noel Mount, Emma Cotes. Interested in a career at the Nezinscot Farm Fiber Studio? We are now taking applications for Winter/Spring and Summer Assistant Fiber Studio Managers and Artist in Residence. 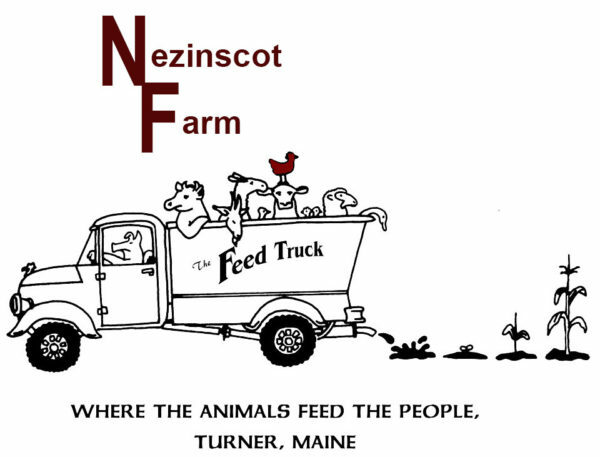 Fostering the social interaction that leads to discovery Nezinscot Farm Artisans Guild has been formed to provide an opportunity for Maine artisans to gather and devote concentrated time to the pursuit of their artistic goals.